Imagine if you could make one simple purchase to your business that would instantly boost the productivity and safety of your organisation. …and each of your employees could complete tasks with just one push of a button? You’d probably be pleased to read about them. Over 10 insanely practical ways to setup your business communications that you can use to build your business communications effectively. If you want to learn how to buy the right two way radio, an understanding of the types and functionality should be high on your list of to do’s. Do you need a UHF Digital or UHF Analogue Two Way Radio? We provide a no obligation recommendation. 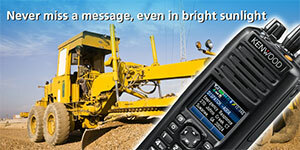 Get your hands on the latest Kenwood NX3000 digital Portable Two Way Radios. 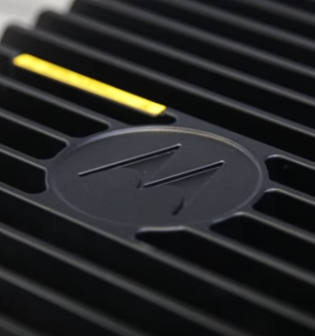 Crystal clear audio, long last lithium ion batteries and multi-mode. 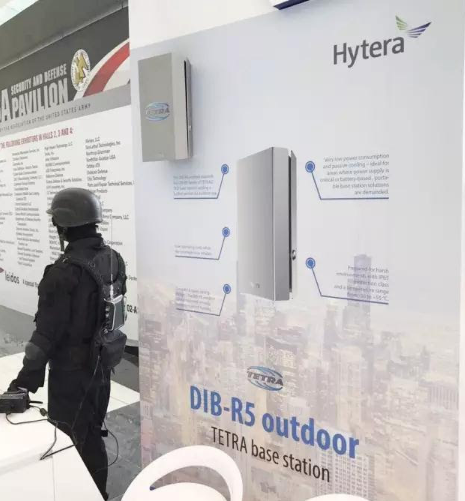 Hytera DMR & Tetra Solutions – Whats New in 2018? How Do Two Way Radios Accelerate Productivity and Safety? What links Westconnex Sydney Metro and MiningTelecoms? 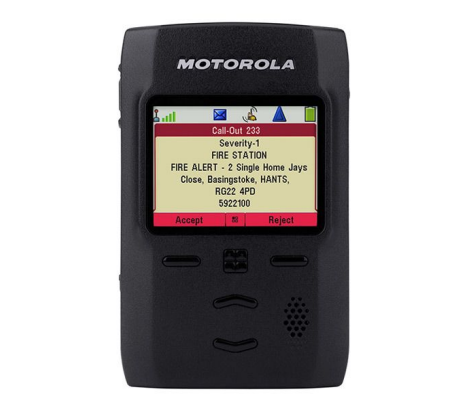 Security Two Way Radios – What are the 3 Key Radio Requirements?